BBC Radio 4 - Word of Mouth, Emoji: The Future of Language? Is emoji really the world's fastest-growing language? What do the emoji we use say about us? And why are they so popular? 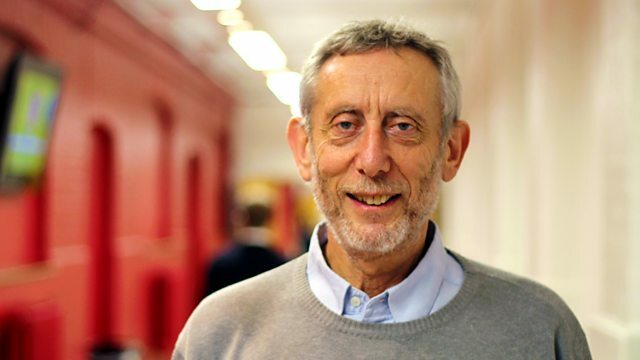 Michael Rosen finds out.